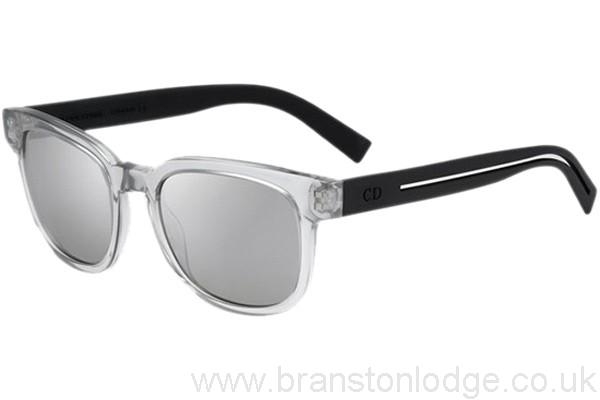 The Dior Homme Black Tie Collection 183S is a gents 1950's retro design, yet contemporary sunglass that is suitable for all face shapes. Subtle styling and timeless, made from the finest Italian acetates and metals. All Dior Homme Black Tie Collection 183S sunglasses have their own branded case,cloth and packaging, and are covered by the 12 month no quibble sendoptics guarantee. THESE SUNGLASSES ARE PRESCRIPTION GLAZABLE. PLEASE CONTACT BY E-MAIL OR TELEPEPHONE FOR OPTIONS AVAILABLE.